If you are thinking about installing mahogany flooring somewhere in your home, you likely want a few of your questions answered. 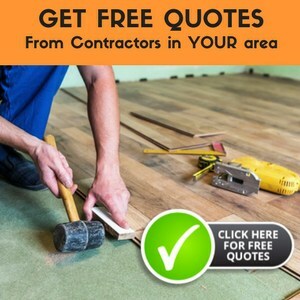 When it comes to buying flooring, you want to be sure that you are, without a doubt, getting your money’s worth. 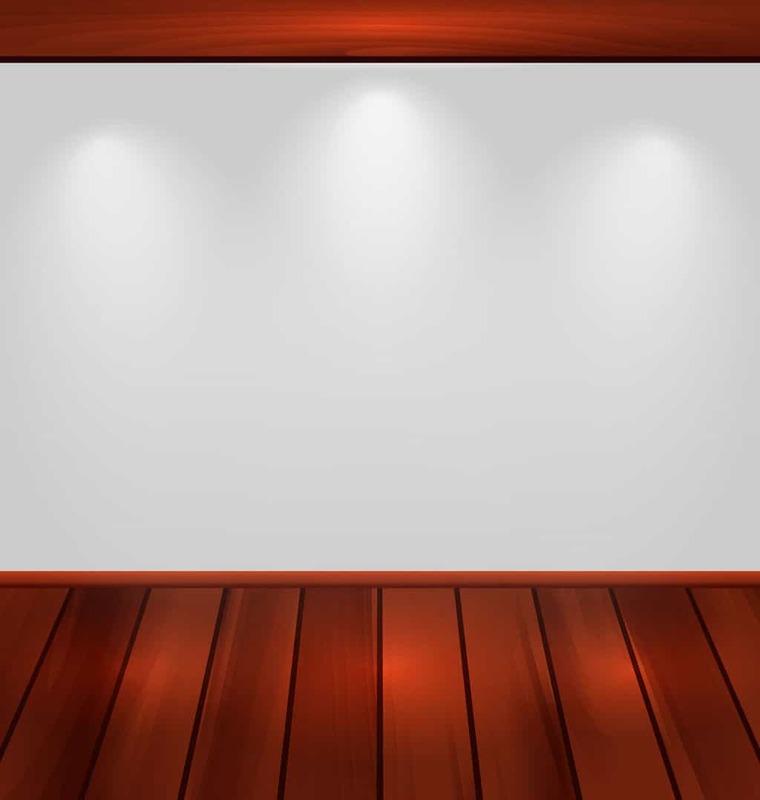 So, to be sure that you are getting exactly what you are supposed to get, I have compiled a list of questions to ask and keep in mind when you are looking into purchasing mahogany flooring. When you are getting ready to purchase your mahogany flooring, always be sure to check that it is real mahogany. Be aware that there are several floorings that have mahogany in their names, though they are actually not mahogany flooring at all. The picture to the right is an excellent example. 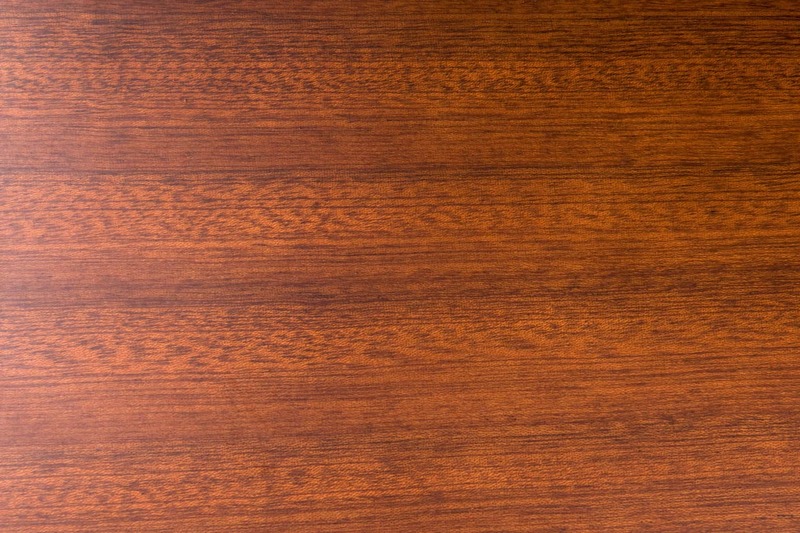 It is African mahogany, and though it looks like real mahogany, it actually isn’t. It is much less durable. Real mahogany will only improve as it ages, a key reason everyone seems to want it. As it ages, the colors of reddish brown merely continue to get deeper. 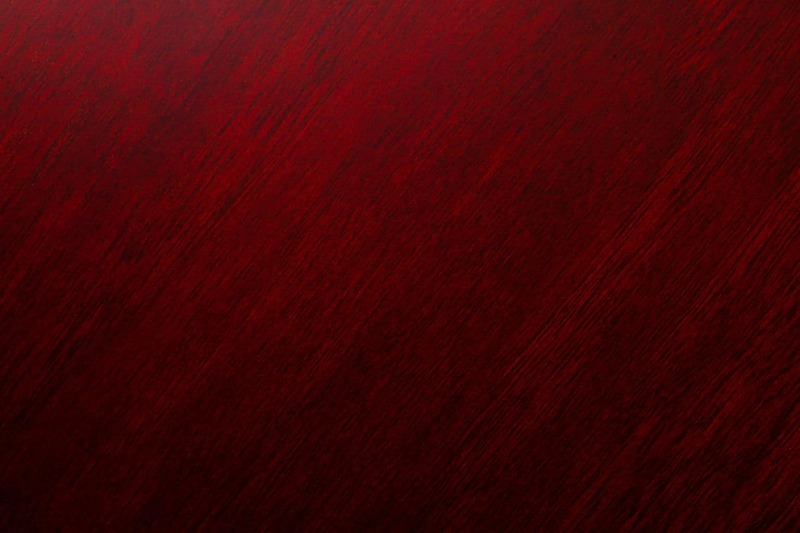 Genuine mahogany is incredibly durable. On the Janka scale it scores a 2697. The durability may not be your primary concern, especially depending on where you intend to install it, but it’s important to acknowledge, especially considering the fact that the floors that claim to be mahogany have a much lower rating on the Janka scale. If you intend to lay this flooring in an area with high traffic, the Janka score is certainly an important factor. You have the option of three different types of mahogany when you are making your choice. They offer solid hardwood mahogany flooring, an option that is entirely hardwood and typically has a width of about five inches. The great thing to know about solid hardwood mahogany is that it can be sanded down in order to be refinished several times. Hardwood mahogany flooring is similar to solid hardwood but it comes in a width of three inches instead. This is the way that hardwood used to be manufactured originally. Engineered mahogany flooring will be a much cheaper option compared to the other two. 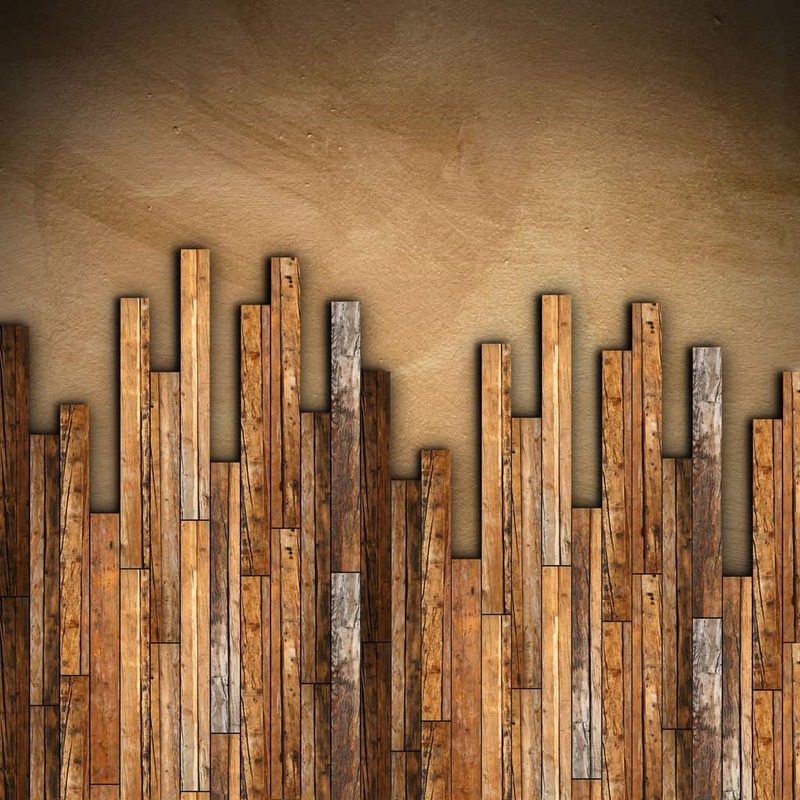 Typically, engineered wood has only a small top layer that is the wood of your choice, while the rest is made up of layers of other types of wood. This type is also much more forgiving in areas with weather that can be extreme. Your mahogany flooring should have properties that are water-resistant. However, even with this, you should still be careful to take care of your floor. If your floor will be installed in a room that has the chance of being exposed to water, protect it by using mats and rugs. Regular maintenance is necessary for mahogany. You should sweep it regularly with a broom, but you would also want to vacuum it with a vacuum that does not have a beater bar. When you have to do more extensive cleaning of the floor, it is best to consult a professional or the manufacturer of your floor. What Is The Future Of Mahogany? Mahogany flooring is considered an exotic flooring. With the amount that was being supplied for many years, there were concerns that we would run out all of the available resources. However, the U.S. stepped in, putting regulations on when and how often you could cut down a mahogany tree. With these stipulations, mahogany should have a nice, long future. So, enjoy the floor you purchase. Are There Alternatives That Cost Less? You may decide that you want the look of mahogany but at a price that is more suited to your budget. If this is the case, it is important to know that there are cheaper options. Many choose a laminate or vinyl option that will give you that same look that you love at a fraction of the price. However, the cheaper cost means that it will not be nearly as durable as the real mahogany flooring. These six questions may not be the only questions you ask when you are looking into purchasing mahogany flooring for your home, but they are a good start to the process and they are important to ask. It is important to know all of your options and to be sure that you are getting exactly what you want for your home. Mahogany is a high quality flooring that would add something unique to any home. But, regardless, of what you decide, I wish you the best of luck in your decision process.